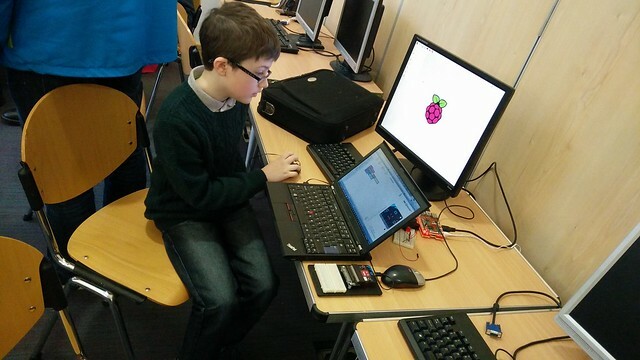 Blackpool Raspberry Jam started in September 2014 and for our first event we had lots of great fun, and a talk from a certain Mr Pete Lomas, creator of the original Raspberry Pi. 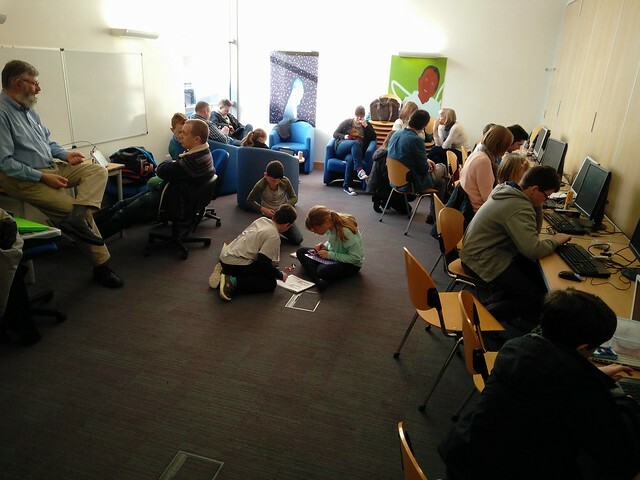 For two years we have continued offering free access to Raspberry Pi, electronics and knowledge thanks to our team of dedicated volunteers. To celebrate our second birthday we shall be having pizza and Les will be bringing his Raspberry Pi powered arcade machine..PICADE! Join us for a party! September 10, 1pm. This event is free and open to everyone. Grab your tickets via our Eventbrite page and bring along some cool toys / projects to demonstrate.